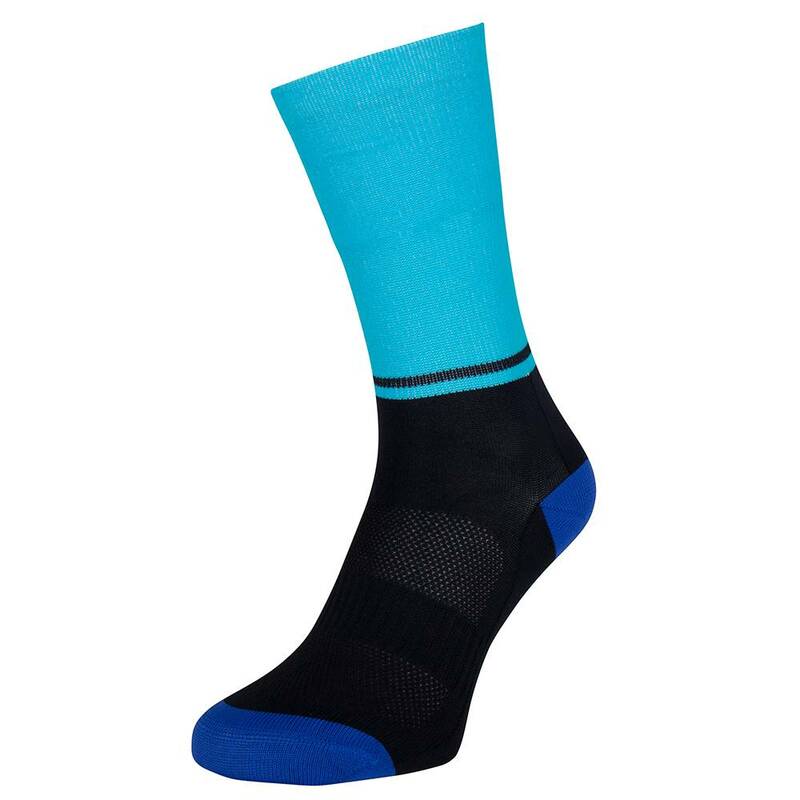 High ladies cycling socks are on trend. 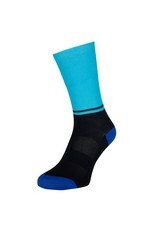 The ladies' cycling socks are three-colored in the colors: night, blue and aqua. 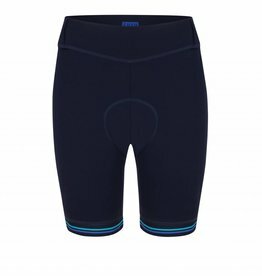 You can find a Susy logo at the back of the cycling sock. The length of the ladies' cycling sock is high and fits well. 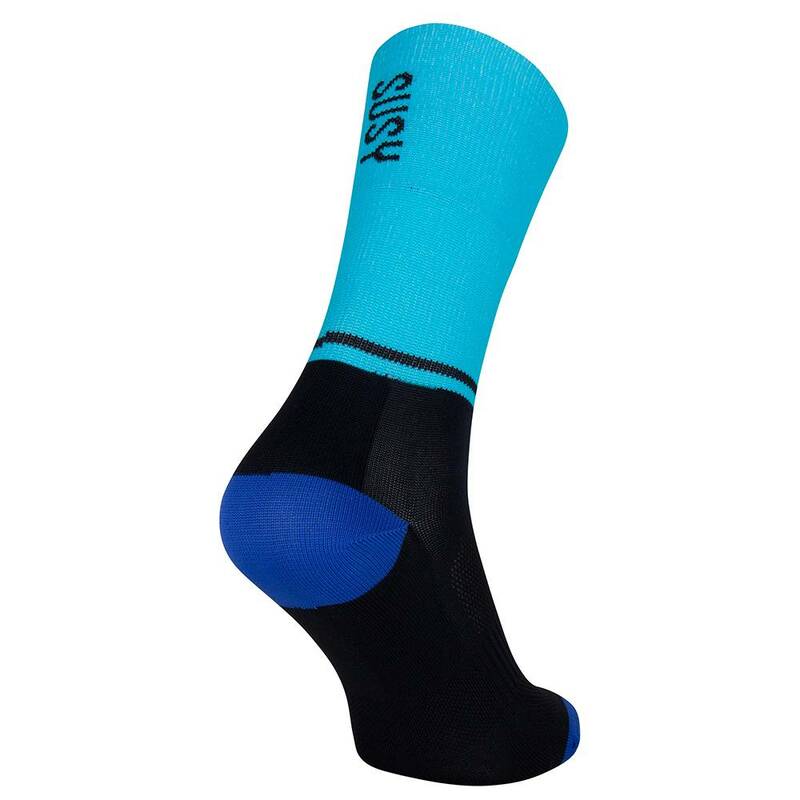 The Susy cycling socks are made of extremely fine and breathable yarns with Climawell.